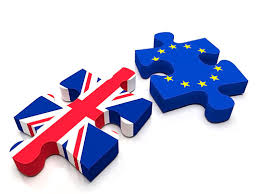 The referendum results for the Conservative stronghold of Stafford were declared at 4.30am today, with 56% of people in Stafford declaring they wish to leave the EU. The turnout was 77,527, equating to 77.83%, an increase on the 71% who voted in the general election. In total 34,098 voted in favour of staying in the EU (44%), and 43,386 decided they wanted to leave.